The Consumer Financial Protection Bureau (CFPB) and the Department of Justice filed a complaint against Hudson City Savings Bank claiming the bank violated the Equal Credit Opportunity Act by engaging in unlawful redlining from 2009 to 2013. 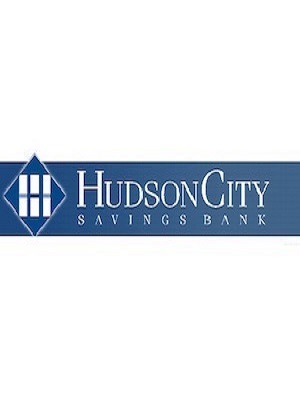 It is purported that Hudson City Savings Bank purposefully did not avail their borrowing and financing services to the predominately black and Hispanic communities in New Jersey, Connecticut, New York, and Pennsylvania. The bank has been ordered to pay $27 million to remedy its alleged discriminatory actions. Hudson has been ordered to improve its compliance management system to prevent discrimination in the future, pay $25 million to subsidize mortgage loans made in the black and Hispanic neighborhoods that were redlined, create two new branches to serve predominately black and Hispanic neighborhoods, spend $750,000 partnering with community-based organizations that provide assistance in the redlined communities, $1 million on increased advertising and outreach, $500,000 on providing financial education to residents of the slighted neighborhoods, and pay a $5.5 million penalty. This case is said to be the largest redlining settlement in history as measured by direct subsidies provided to affected communities.